← David Wilcox May 29th SOLD OUT! There is a modest service charge for all ticket sales via Brown Paper Tickets. The music is brought to you by Uptown Concerts, Inc., a non-profit 501c3 organization affiliated with Folk Alliance International, dedicated to the preservation and promotion of folk and traditional music. Your tax deductible contributions are welcome. AT THE DOOR: CASH, CHECKS and now CREDIT & DEBIT CARDS are accepted. Advance ticket sales via the website and via phone end 24 hours before showtime. Tickets will still be available at the door unless the show is sold out. Notice of sold out shows will be posted on this website and via Facebook and Twitter. 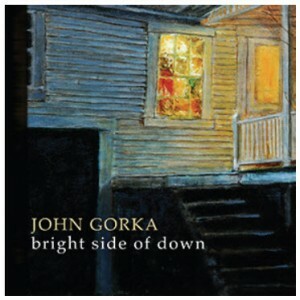 Posted on June 10, 2014, in Special Shows and tagged John Gorka, singer/songwriter. Bookmark the permalink. Comments Off on Just announced! Special Show! John Gorka in Reisterstown!! !.